An original newspaper (not a copy) for a specified date, plus a bottle of either a 10 YO Tawny or LBV Port from the house of Sandeman. A wonderful commemorative gift, ideal for key milestone celebrations such as a 50th Birthday, Silver Wedding, Retirement or other special occasion. 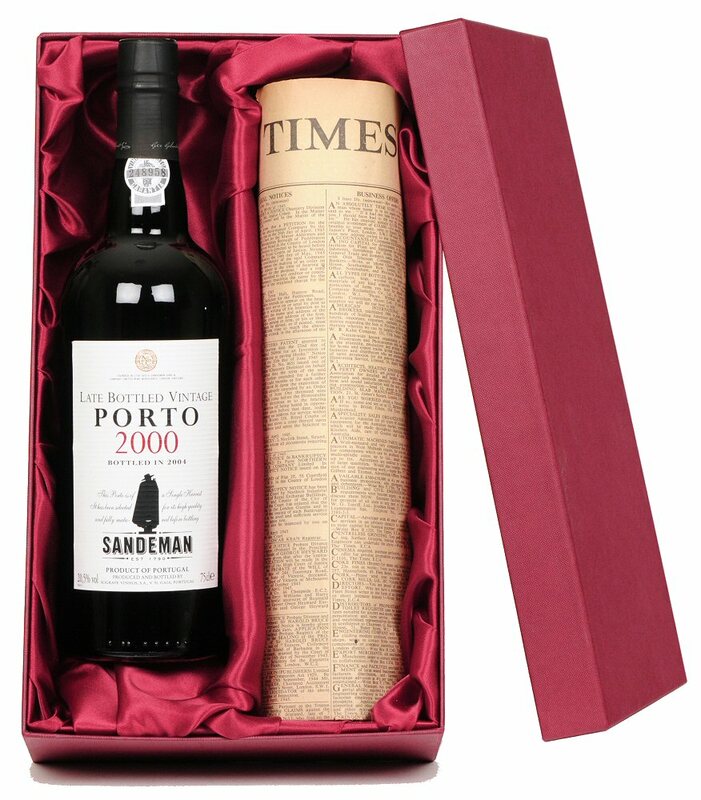 The newspaper is presented in a beautiful, silk lined presentation case together with one of the world's leading brands of premium Ports; Sandeman. Choose between two ports. Sandeman (LBV) Late Bottled vintage ports are young and intense wines of great harmony and with a deep red ruby colour, ripe fruit aromas and a rich taste in a perfect balance. The 10 Year Old Tawny is a vibrant premium aged wine with a balance of ripe fruit and oak aged intensity. At no extra charge, your orignal newspaper & port set comes with a gift card. 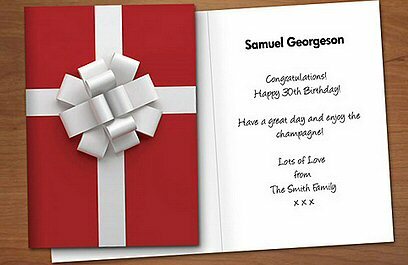 Please fill in the form above to personalise your card. If you do not wish to personalise the certificate, then just leave these fields blank. 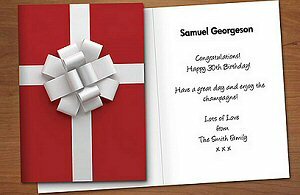 Message: This is the special message that is printed on the card on the right. You just need to specify the text, and we will make sure it is laid out correctly. If you do not wish to include this on the certificate, then just leave this field blank. How do I know you can supply this date? When you click "Add to Cart", we perform an automatic online check of availability - you will only be able to proceed with your order if we are sure we can supply you. Are they Real? These are the genuine complete and original papers! They are ‘not’ copies or the front page only. 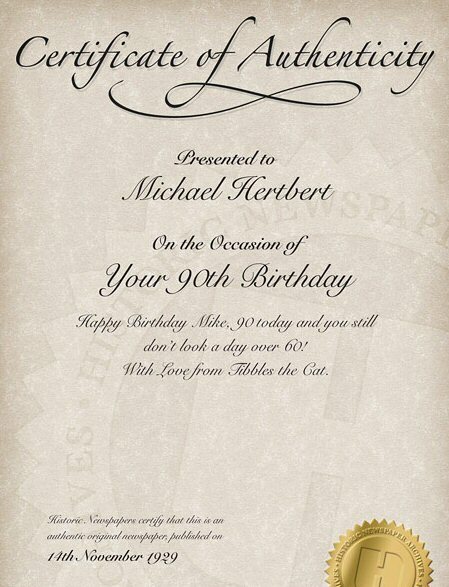 Each paper comes with a certificate of authenticity which can be personalised. A fantastic opportunity to re-live those times from a special day of your choice. These are precious and rare archives of a bygone age which can be shared and reserved for future generations. Sunday Papers are rare and although we will only send a National Broadsheet, it is unlikely to be the Sunday Times. If your date is a Sunday, a £20 surcharge applies. Times are available for most Mon – Sat dates. In rare cases of out of stock, we only replace with equivalent UK national broadsheets of that day. Historical Events If any date you require falls on an historical event, we may not be able to supply, or a different price may apply. When you click "Add to Cart", we perform an automatic online check of availability in real time is made, so you know at the time of your order, that we can really supply the date in question. A 'Certificate' authenticating the newspaper as an original.